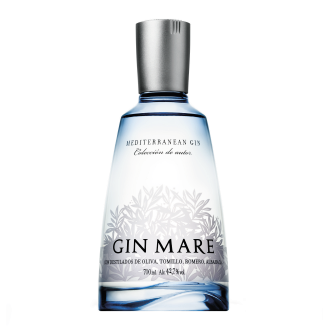 It is a gin coming from a small coast town situated in Spanish Golden Coast. Its herbs (basil, thyme, rosemary and arbequina olive) are individually distilled and macerated thus resulting in Mediterranean Sea typical scents. How Supplied: In 700 mL bottles. 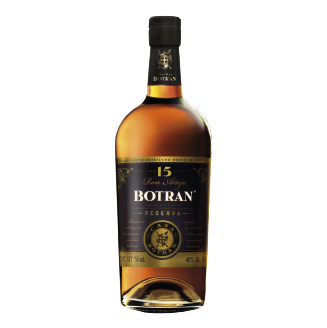 Having a Guatemalan origin, these rums are aged through a Solera System in Latin American oak casks. Country´s low temperatures, volcanic fields and height make this excellent rum ideal to enjoy anytime. Having a Guatemalan origin, these rums are aged through a Solera System in Latin American oak casks resulting in unique flavors to caramelized fruits, red cherry and ripe fruits. 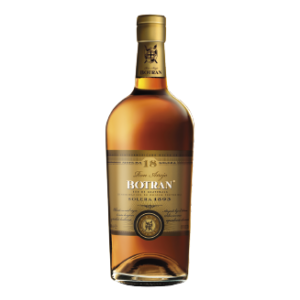 Country´s low temperatures, volcanic fields and height make this excellent rum ideal to enjoy anytime. Highlighted rum at the best bars worldwide. You may enjoy it either alone or combined in sophisticated bartending. Rum featuring fruit notes apricot, dry figs, almonds and nuts recalling roasted wood. It is excellent to drink on the rocks. Always chosen by bartending fans. Having a French origin, it is the first legal absinthe containing thujone launched in 1999 in Europe and U.S.A. 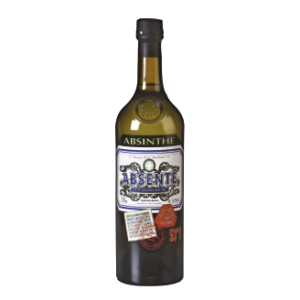 It is an absinthe which has become a hallmark because of its quality, freshness and fineness. You may enjoy it on the rocks. It is often used in bartending. It is another product of Evan Williams Black line. 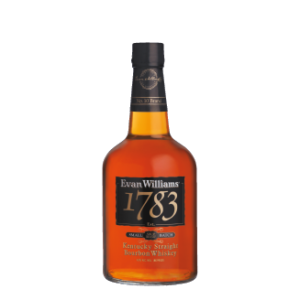 It refers to the year when the first distillery was opened in U.S.A.. Each batch is extracted from no more than 80 hand-selected barrels. It is a soft Bourbon enriched with vanilla, a pinch of smoked cherry with plum jam and cinnamon. 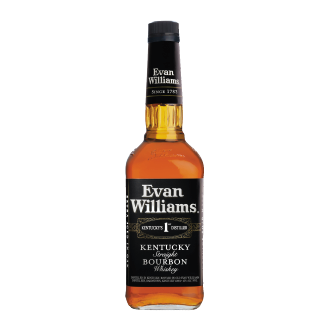 It is another product of Evan Williams line. 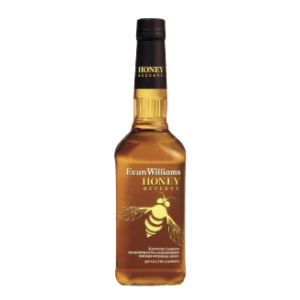 It is a sweet and natural honey-flavored Kentucky Bourbon. It is either used in bartending or enjoyed in a glass on the rocks with your group of friends. Having a Scottish origin, this whisky is distilled at Loch Lomond Lake´s edge, in Glasgow, in Scotland´s heart. Signature is a deluxe blend being set up in sherry and Latin American oak casks under Solera System conditions. It is a whisky featuring unique intensity and softness. 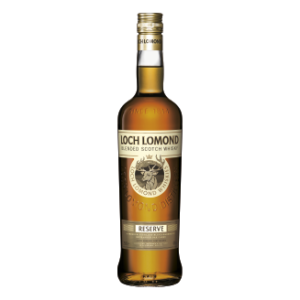 A first-hand whisky distilled at Loch Lomond Lake´s edge, in Glasgow, in Scotland´s heart. 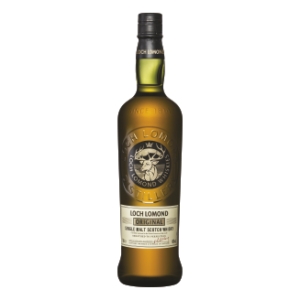 A high-category single malt carried to oak casks by reaching harmony between flavors and scents. 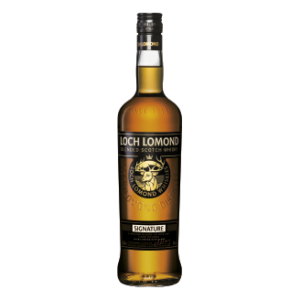 It is an elegant full-bodied whisky with exceptional softness. Reserve is a blend of malt and grain where each barrel is selected because of its nature and maturity to be subsequently mixed for creating a well-balanced whisky. 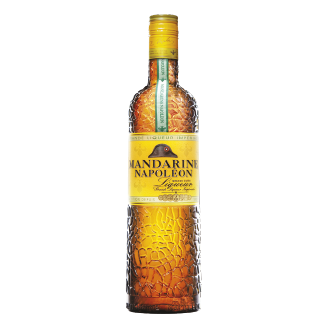 Belgian original liquor whose name is given in honor of Napoleon Bonaparte. French Emperor meets Antoine François de Fourcory, a well-acknowledged chemist on account of his great distillation expertise. 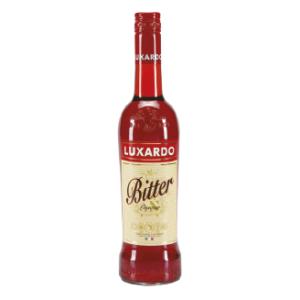 You will surely find this liquor in the best bars worldwide. How Supplied: In 500 mL bottles. 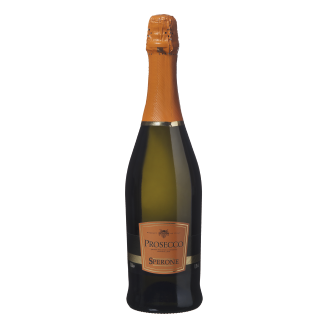 A Prosecco manufactured with grapes grown in the Northeastern Italian region of Veneto. Sperone carefully selects the best grapes thus creating a soft sparkling product featuring fine and elegant bubbles. Ideal when enjoying appetizers or main dishes or when preparing cocktails. 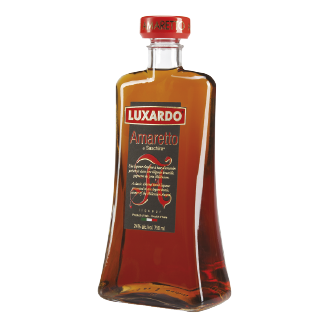 Light-taste refined liquor with outstanding almond and vanilla scents. It is made of pure almond pastry- This liquor is aged during 8 months in larch tree casks to be subsequently slenderly and elegantly bottled. It is an almond-based liquor of high quality whose almonds come from Sicilian southern area – the best almond region throughout Mediterranean coast. 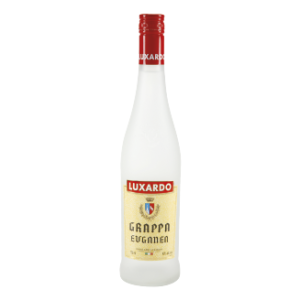 This Italian grappa is well known worldwide because it is manufactured with Cabernet Sauvignon, Cabernet Franc and Merlot grapes from Eugenia area. It is an ideal drink to be enjoyed after meals or to be drunk with a cup of coffee. It has been well received throughout bartending world. 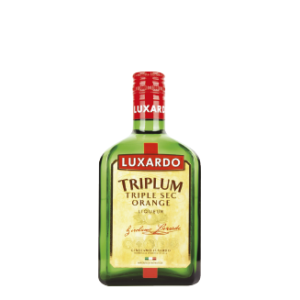 It is a purest cherry distilled drink coming from Europe where it is doubly distilled in cooper alembic stills. It is a protagonist of bartending golden age and is very used by old Argentine cocktail-making masters. Historical icon of Luxardo house manufactured through its traditional recipe used by Girolamo Luxardo in 1821. It is obtained from Marasaca, a cherry variety grown in the Italian region of Veneto. 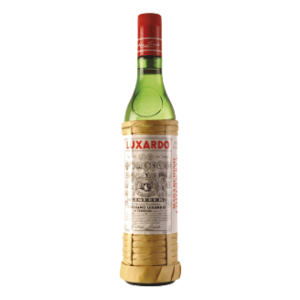 Featured in its well-known wicker-coated bottle, Maraschino Luxardo is present in all bars around the world. 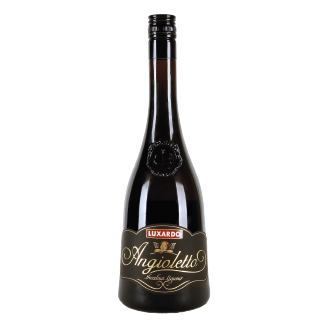 Hazelnut-made Italian liquor containing natural extracts including cocoa and vanilla to be subsequently mixed with a hazelnut infusion. Distilled as from dry peels of three citrus fruits, Curaçao, sweet oranges and Sicilian mandarins, this product is enriched with orange blossom scent. 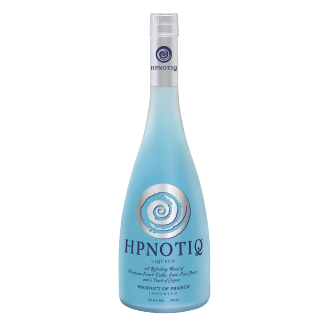 It is an exciting, strong, elegant and, above all, dry liquor. It is used for preparing classic cocktails such as Cosmopolitan, Margarita, original Daiquiri, among others. It is an aperitif obtained from the infusion of several herbs and fruits like sweet oranges, sugar-free oranges, rhubarb, marjoram and thyme. Being present in thousands of bars worldwide, Bitter Luxardo may be drunk with orange or become suitable for classical bartending. Liquor obtained as from elderberry infusion of Eugene hills combined with anise. It displays Mediterranean sweet and intense flavor. You may drink it with coffee or in well cold shots with 3 flambéd coffee beans. This liquor is made of lemon peel infusion resulting in a natural and fresh scent of southern Italian lemons. 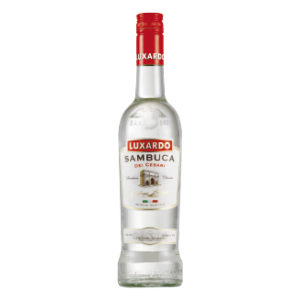 It is a digestive classic drink enjoyed in iced shots when either dinner or lunch is over. You can also enjoy it together with sparkling drink or tonic water. 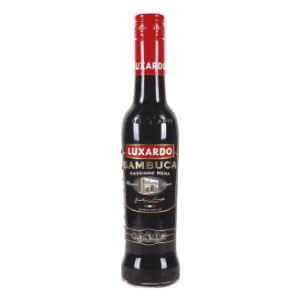 It is a traditional variety of Sambuca Del Cesari Luxardo taking into account a liquorice scent featuring several infusion levels to achieve a mixture among its ingredients. Flavor: star anise with a silky feeling in taste. It is more efficient than coffee in digestive terms. You may drink in low temperature shots. How Supplied: In 375 mL bottles.